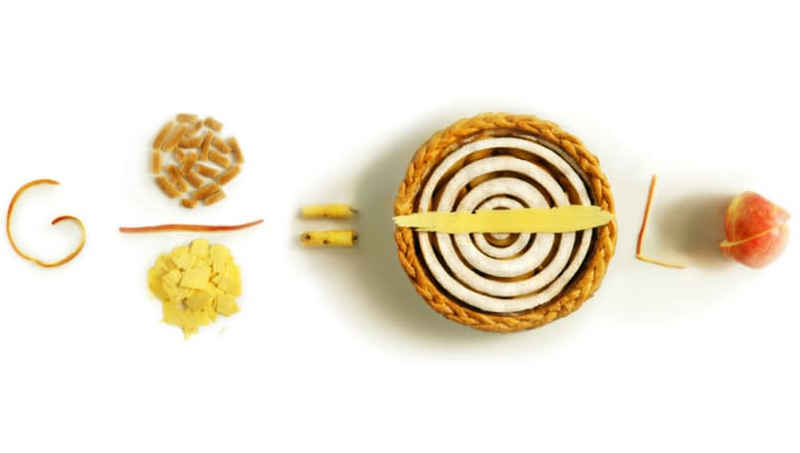 This year it's celebrated by Google with a Google Doodle designed by the inventor of the cronut, pastry chef Dominique Ansel. This year marks the 30th anniversary of Pi Day, observed annually on March 14 (3.14). Pi Day is an official celebration of the mathematical constant π, also represented by the number 3.14. Approximate values used most commonly in calculations are 3.14 and 3.1415, or the fraction 22/7. The Pi Day is celebrated in the whole world by children and adults, through unique contests but also by eating "pies" Pi-es . This year Google made a decision to mark the 30th occurrence of this event with a nod to "the number's delicious sounding name". Pi Day was first celebrated by physicist Larry Shaw at the Exploratorium in San Francisco nearly 30 years ago and incidentally in 2009, the United States House of Representatives voted in favour of designating 3/14 as Pi Day. Because its most elementary definition relates to the circle, pi is found in many formulae in trigonometry and geometry, especially those concerning circles, ellipses, and spheres. For instance, there are astounding formulae in which smaller and smaller numbers add up to pi and one of the earliest such infinite series to be discovered says that pi equals four times the sum 1 - 1⁄3 + 1⁄5 - 1⁄7 + 1⁄9 - 1⁄11 + ⋯. It is the ratio between a circle's circumference to it's diameter. Pi has become a true cultural symbol, a metaphor for the mysteries of mathematics, which has inspired its own literary genre - Pilish. According to piday.org, Pi has been calculated to over one trillion digits beyond its decimal point. Pi is also a source of inspiration for competitions, where participants have to recite as many decimals of the number as possible.